He is from Gallipolis and attends Rio Grande Elementary School. He hass qualified to compete at Loretta Lynn’s Ranch in Tennessee for the Rocky Mountain ATV/MC AMA Amateur National Motocross Championship. 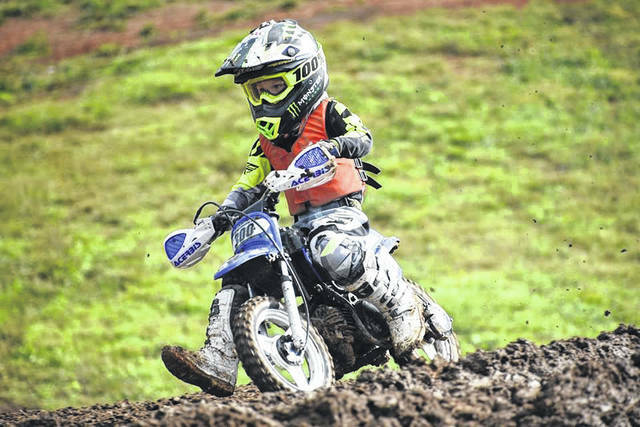 Even though Owen is 6-years-old, he has qualified to be one of 42 qualified riders throughout the world to ride in the event. 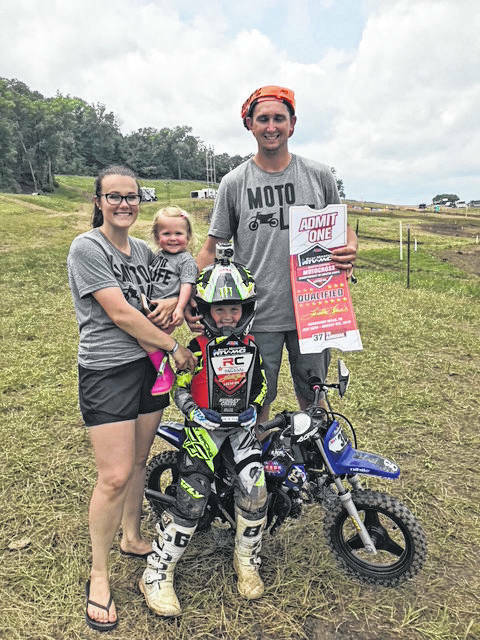 Owen’s family says making it to Loretta Lynn’s is a “big deal” for amateur riders as only top riders make it there. Owen is one out three riders to qualify from Ohio in his age group to make it to the championship. https://www.mydailytribune.com/wp-content/uploads/sites/42/2018/06/web1_Owen-Wooldridge-Bike-300.jpgOwen Woolridge riding on his bike.